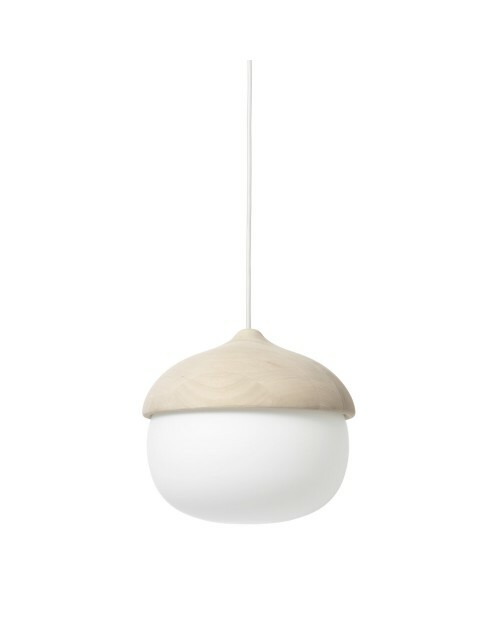 Mater Liuku Pendant Lamp A beautiful combination of curves and tactility, the turned FSC-certified linden wood shade of the Liuku Pendant Lamp is shaped as a tear drop or sphere. 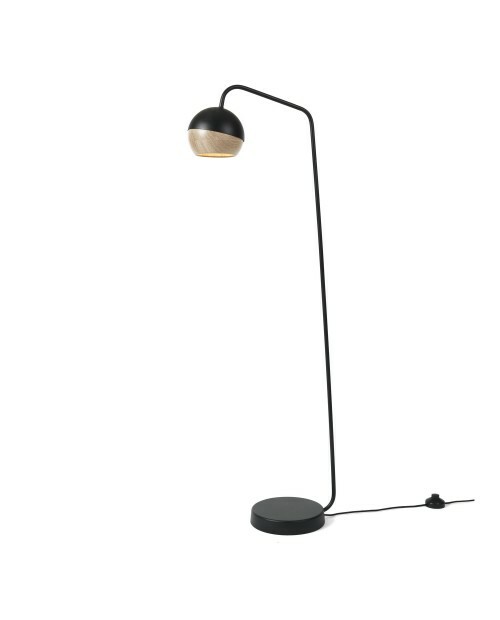 Its ethical cr..
Mater Ray Table Lamp The Mater Ray Lamps are a series of lights which seamlessly combine oak and steel. 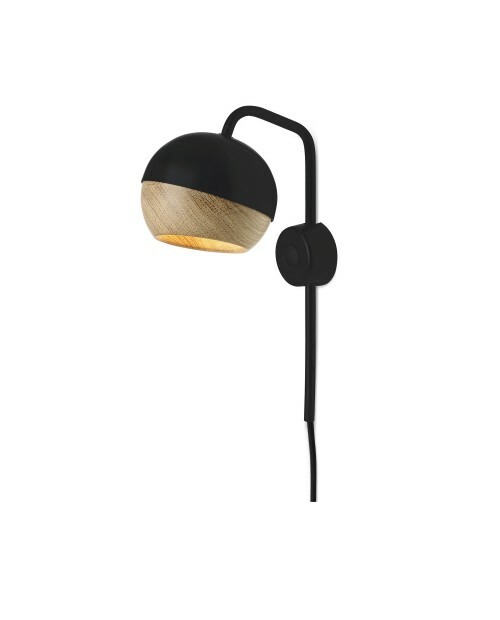 The steel shell of the lamp is mounted inside its wooden outer shade with magnets so that it ..
Mater Ray Pendant LampThe Mater Ray Lamps are a series of lights which seamlessly combine oak and steel. 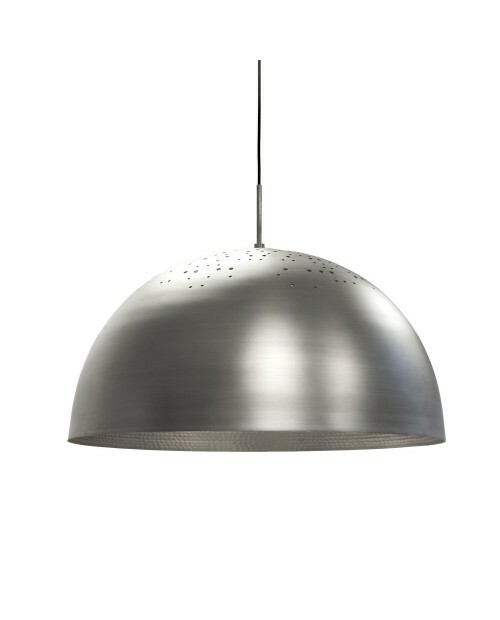 The steel shell of the lamp is mounted inside its wooden outer shade with magnets so that it ca..
Mater Shade Light Pendant LampThe beautifully crafted Shade Light Pendant Lamp has an upper lace pattern to playfully disperse light onto ceilings. 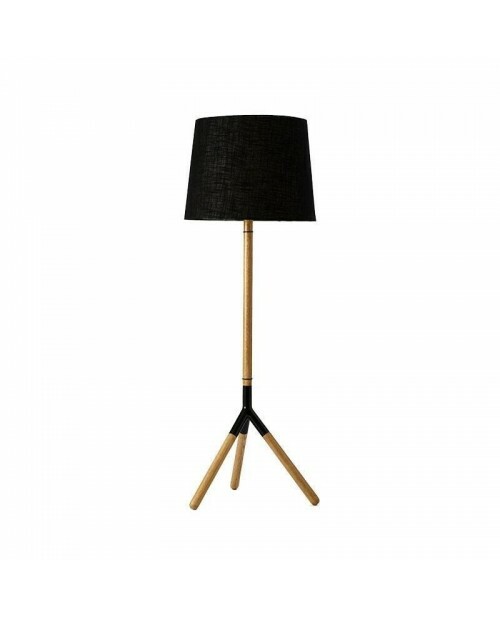 The hand hammered inside of the light has a pleasing..
Mater Lathe Floor LampWith its turned oak and aluminium tripod base, the Lathe Floor Lamp uses its materials in a contemporary way to emphasise the quality of the materials and showcase its design. 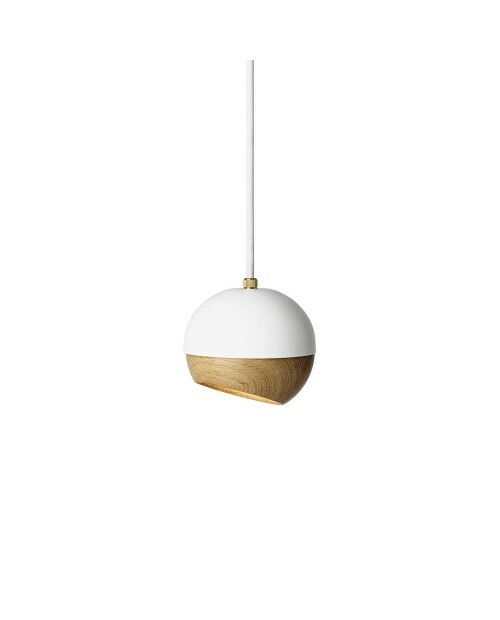 A ..
Mater Terho Pendant Lamp Meaning acorns in Finnish, the Terho Pendant Lamp has more than a passing resemblance to its namesake. 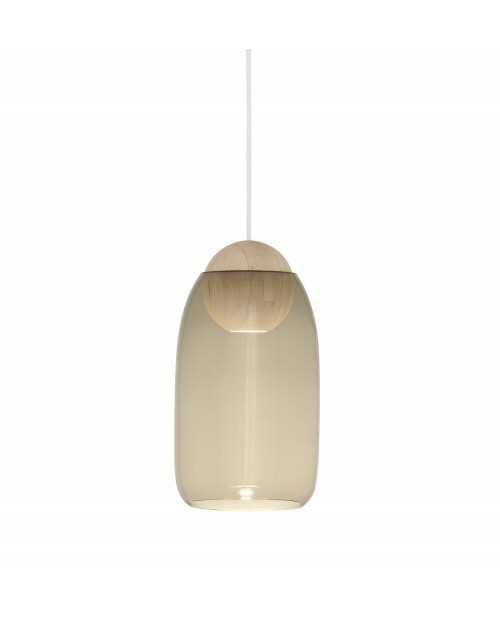 Inspired by nature, a mouth-blown glass shade hangs from a curved and..
Mater Ray Floor Lamp The Mater Ray Lamps are a series of lights which seamlessly combine oak and steel. 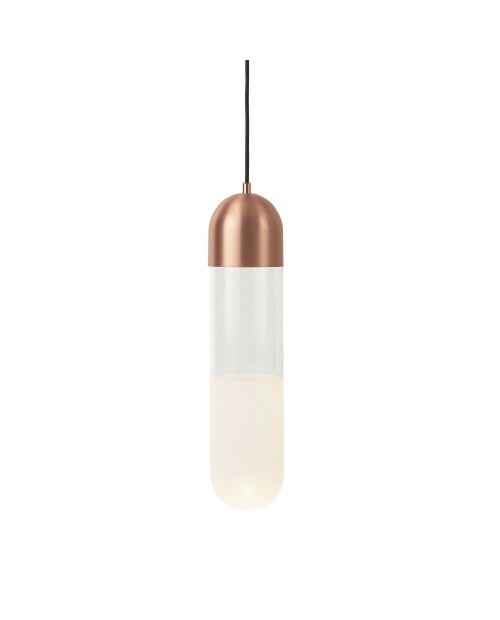 The steel shell of the lamp is mounted inside its wooden outer shade with magnets so that..
Mater Firefly Pendant LampThe LED light source of the Firefly Lamp is concealed in the plated top of the pendant. 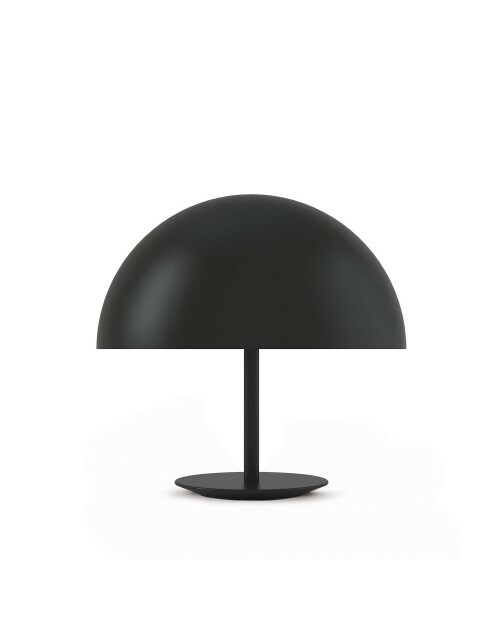 It illuminates the partially sandblasted glass shade to create a effused and soft ligh..
Mater Baby Dome Table LampThe Mater Baby Dome Lamp is an award-winning piece of luminaire designed by Todd Bracher. 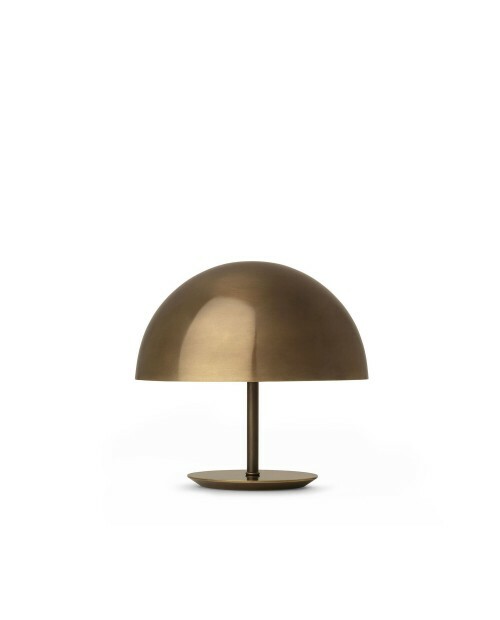 The spun aluminium shade sits atop of a steel pole and base to provide a soft i..
Mater Dome Table LampThe Mater Dome Lamp is an award-winning piece of luminaire designed by Todd Bracher. 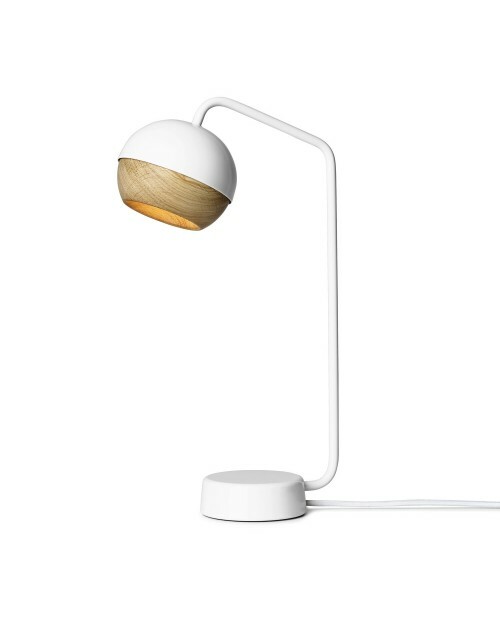 The spun aluminium shade sits atop of a steel pole and base to provide a soft illuminatio..
Mater Ray Wall Lamp The Mater Ray Lamps are a series of lights which seamlessly combine oak and steel. 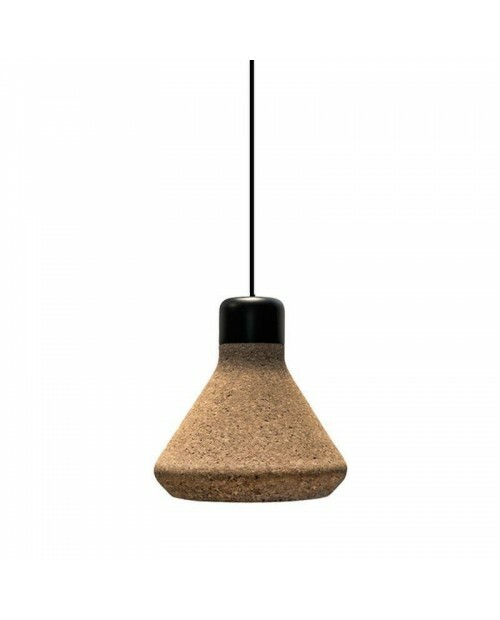 The steel shell of the lamp is mounted inside its wooden outer shade with magnets so that it c..
Mater Luiz Pendant LampA combination of traditional craftsmanship and the natural qualities of cork, the Luiz Lamp is a unique and contemporary reinterpretation of a pendant. The matt black metal top ..